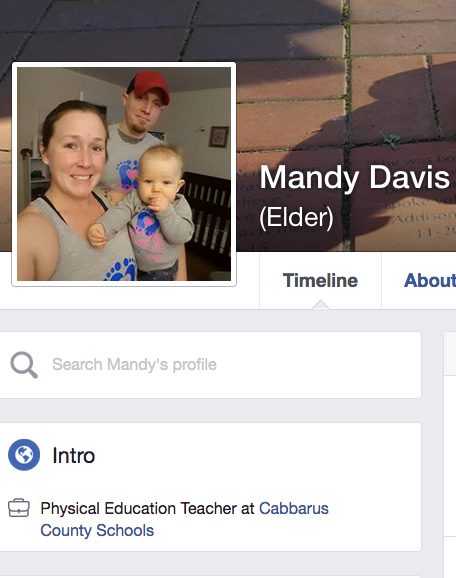 Mandy Davis' "Keeping K-12 Fitness Fresh: Learners in Mind!" What does it mean to be fit and how can we make fitness "come alive" in fresh and motivating ways? I believe we need to quit "disguising" fitness and teach the "whys" underlying lifelong fitness! Take the time to experience a bit of what I mean during this session. Do you want all students to have the confidence to want to continue activity outside of the classroom? Come and learn new ways to engage and make meaningful fitness connections, where students learn the “why and how” of fitness through movement. Rocky River Elementary, NC, Two-Time "School Teacher of the Year"